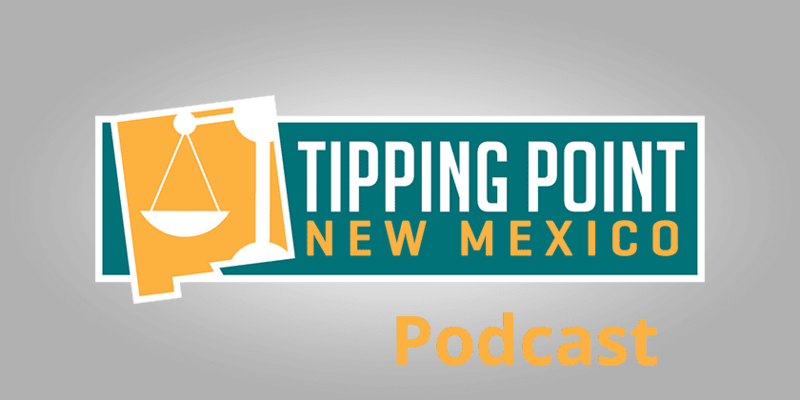 On this week’s podcast Paul and Wally review 2018 from the perspective of New Mexico’s economy and economic policy in the Land of Enchantment. From oil prices to new discoveries and production, oil and gas are the most important private sector industries in our State. 2018 was an interesting and exciting year for this industry. 2018 saw both primary and general elections. The primaries in June were precursors to the “blue wave” that hit the State in November. How did electoral politics impact New Mexico this year? 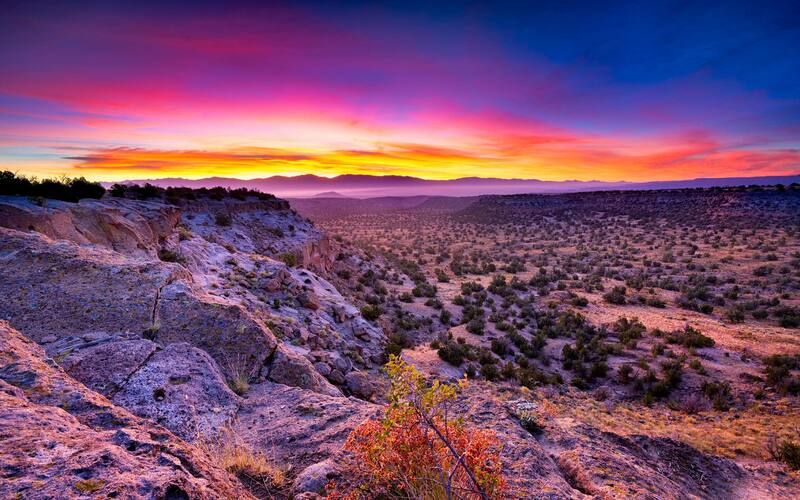 The City of Albuquerque raised taxes, charges of “racism” were thrown around by the lobbyist for the Catholic Church, Janus v. AFSCME, and the RGF’s efforts to implement Right to Work in counties across New Mexico were all important stories this year. Finally, Paul and Wally discuss what happened this year with ART, the Rail Runner, and Spaceport.